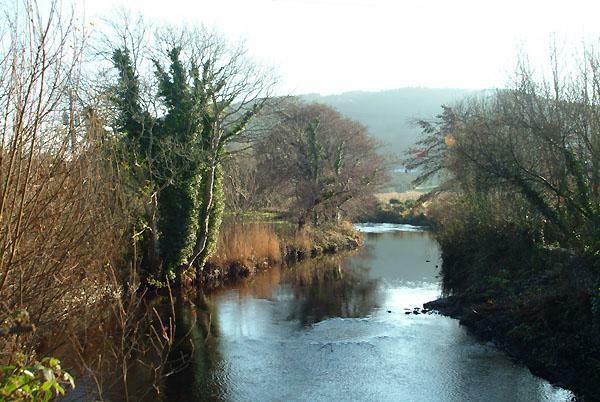 The Carrowbeg River, which runs through the centre of Westport, is stocked every year thereby assisting the luck of those anglers who just want to try their hand. Westport harbour hosts the Westport International Sea Angling Festival, one of the oldest competitions on the Irish Sea Angling calendar. Unframed, no mount. Please enquire for framing options.